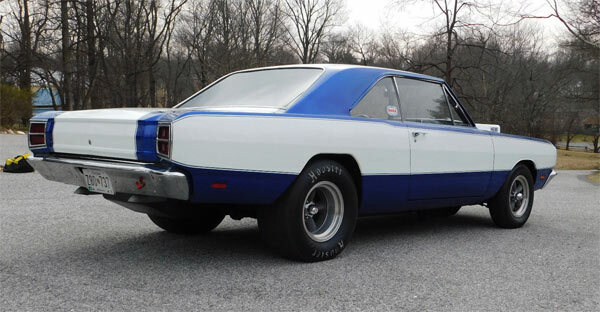 If you can’t get your hands on one of the original Dodge Dart Super Stock cars, mainly because it is reported that only 80 were produced, then a quality recreation may be a good second best. 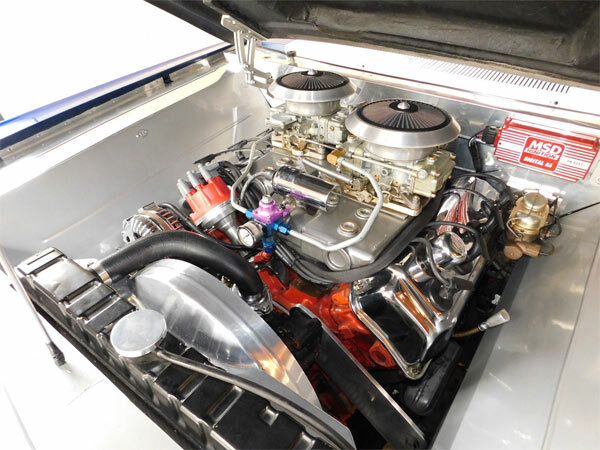 The original ’68 version was a purpose-built dragster ready for NHRA Class B Super Stock racing, now easily fetching over $200,000 in prime condition. This one is listed as saying it has all the “bells and whistles” of an original like a 1968 426ci. Hemi engine, Dana 60 rear end, magnesium cross ram intake manifold, but with some modern improvements like a 3″ exhaust system, modified side bars and new front seats (the full list of parts below). The car is said to have had a recent tuneup, which includes a carburettor rebuild and from the video, sounds and looks in great shape. 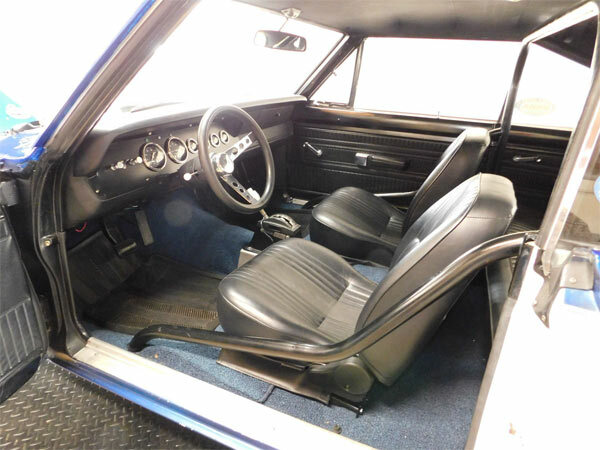 It’s clear that the car is excellent throughout, but as this is a re-creation is it worth the asking price? A regular 1969 Dodge Dart, checking out other listings in prime condition can reach anything from the high 20s to low $40,000 mark. Add to this a rare 426 Hemi engine and all the upgrades, it’s probably hitting the mark of the asking price. This would mainly suit somebody who favors the original or one who wants a street legal vintage drag racer, but the price point is way out of their range. In any case a fine vehicle all-round.